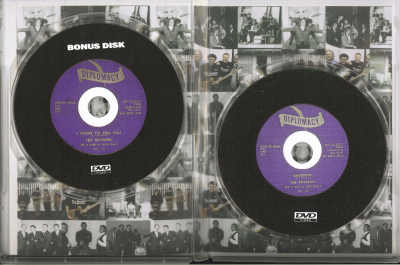 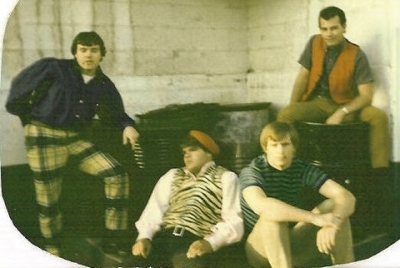 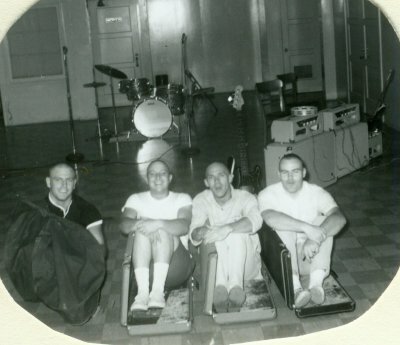 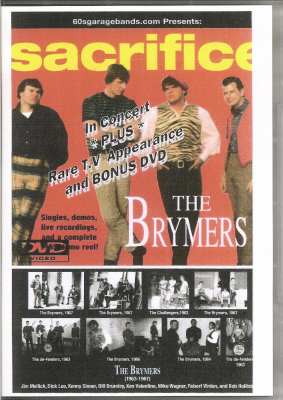 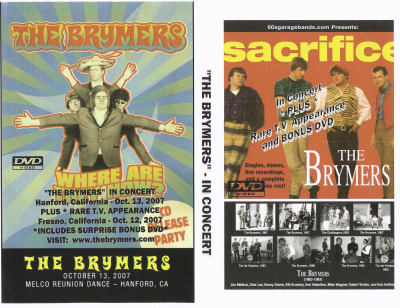 Enjoy the Brymers video - "Sacrifice" (1966) written by Kenny Sinner. 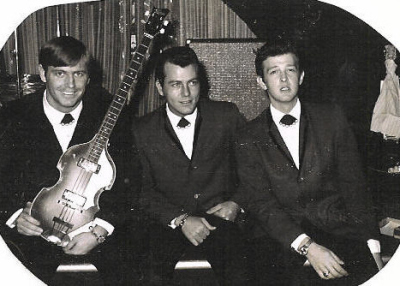 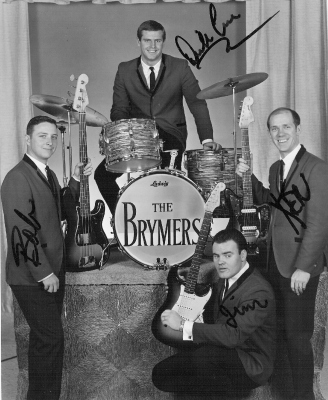 Enjoy the Brymers video - "I Want To Tell You" (1966) written by Kenny Sinner. 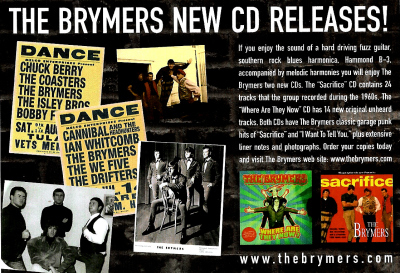 Enjoy the Brymers video - "Fit Me In" (2010). 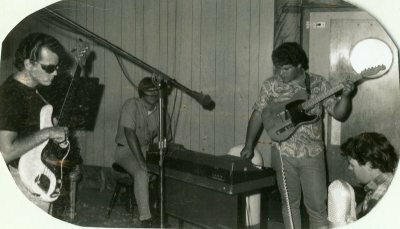 An original track written by Jimmy Mellcik. 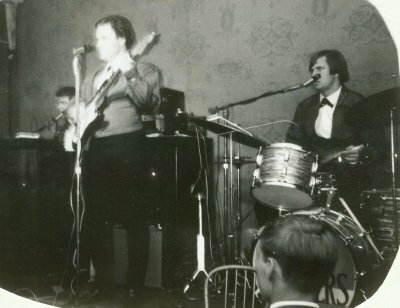 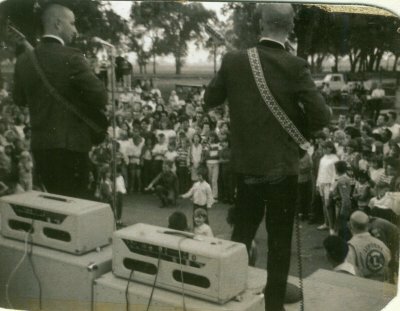 The Brymers performing at a MELCO Concert. 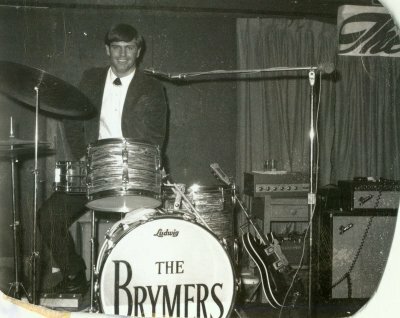 The Brymers performing a medley of great slow songs from the 60's. 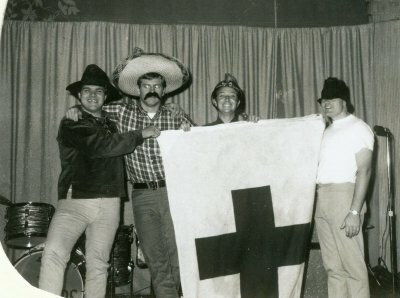 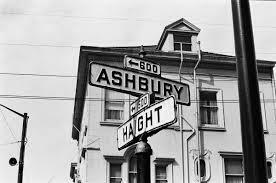 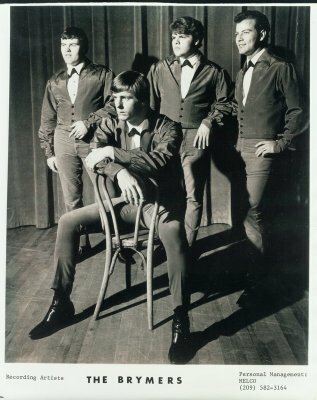 From the "40 Year Old Brotherhood" album. 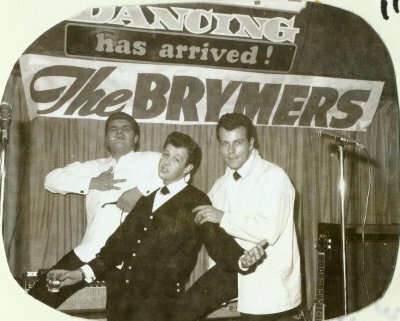 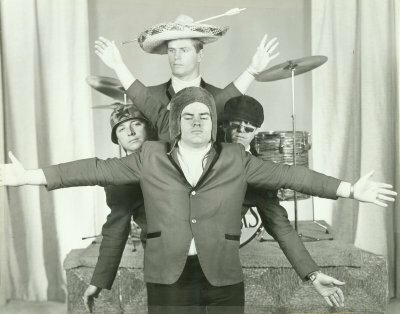 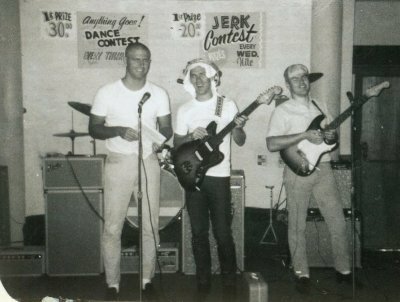 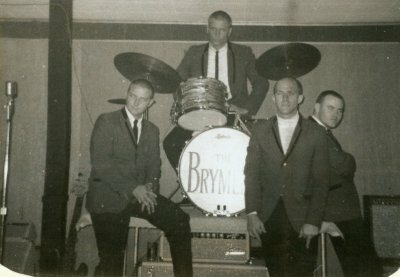 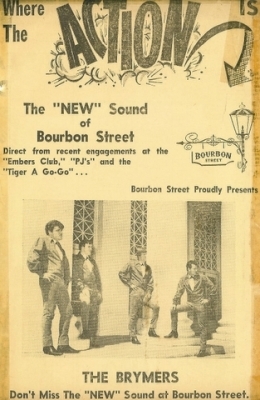 The Brymers performing three original tracks on "The Tiki Lounge." 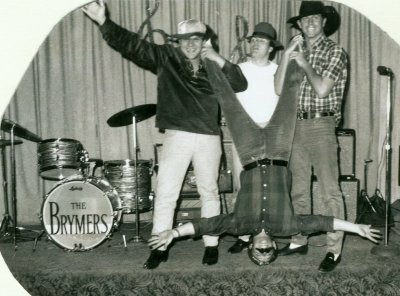 The Brymers performing a medley of songs off of their "Never Too Old To Rock-n-Roll" album. 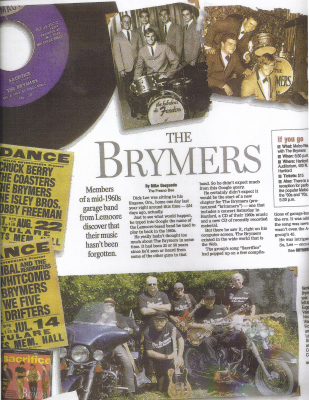 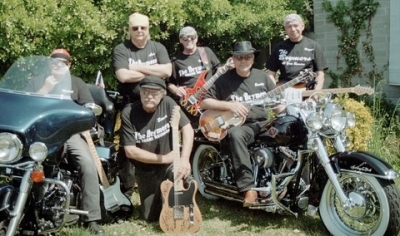 The Brymers performing on the "Great Day Summer Concert Series." 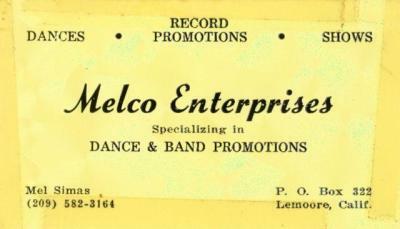 Mel Simas-1964- Working the boards. 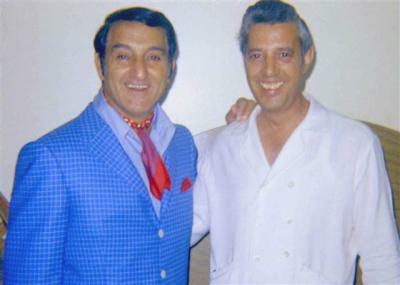 Danny Thomas and Al Verissimo, Sr. 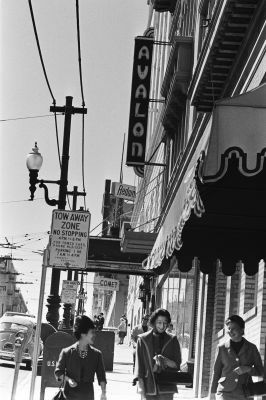 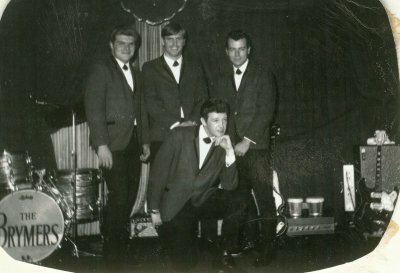 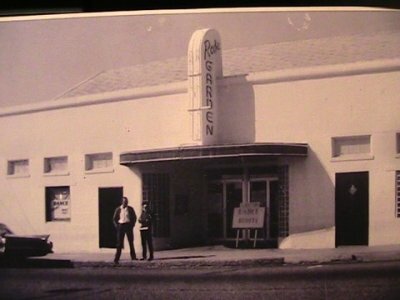 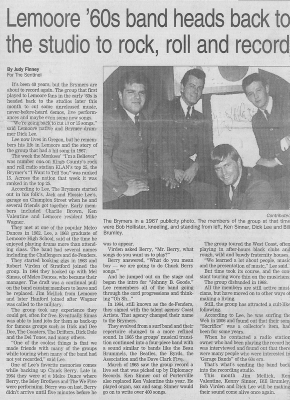 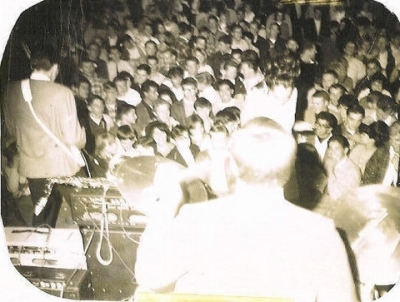 Many thanks to our manager and friend, Mel Simas, who provided a venue for the San Joaquin Valley Bands to perform through-out the 1960's. 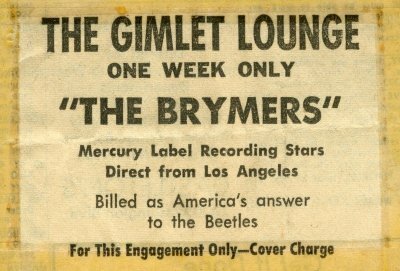 Al Verissimo (along with Mel Simas and Bill Silva) were the managers of The Brymers, The Gauchos, and The Stepping Stones. 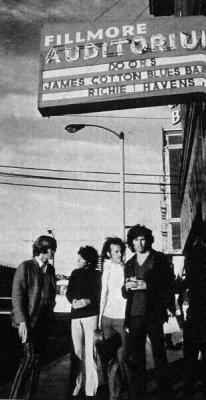 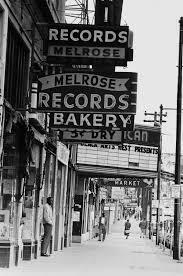 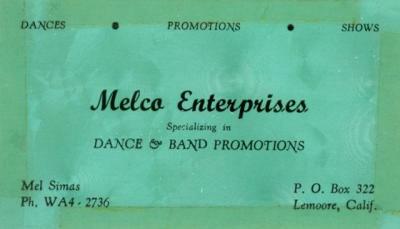 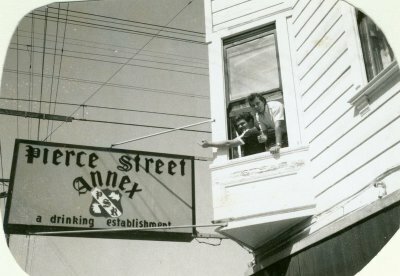 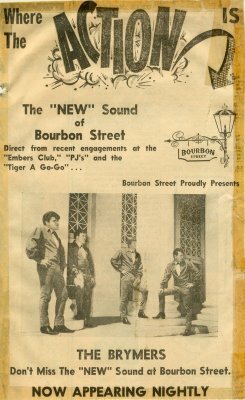 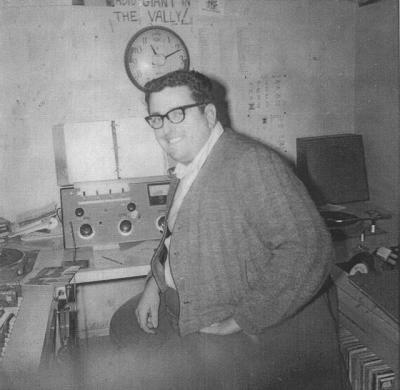 Al was a great manager and promoter of the three bands. 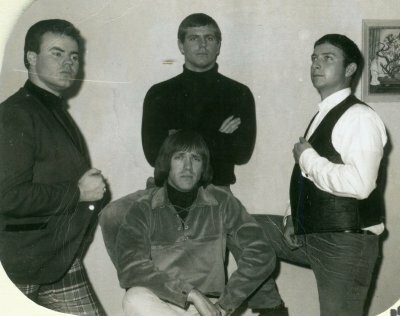 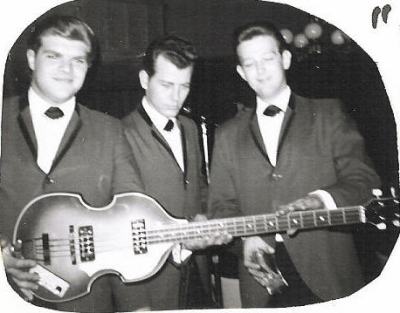 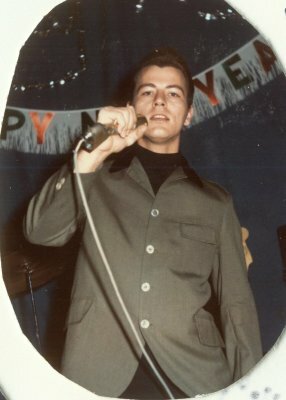 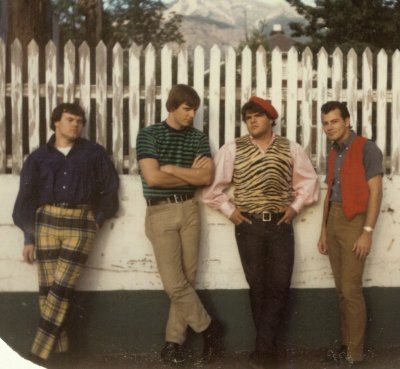 His son (Al "Butch" Verissimo, Jr.) was the front man and lead singer for The Stepping Stones. 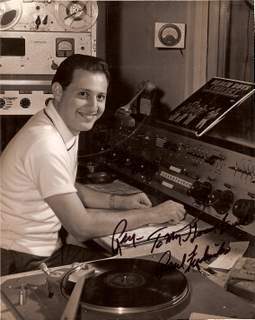 Paul Fredricks was another great rock-n-roll D.J. 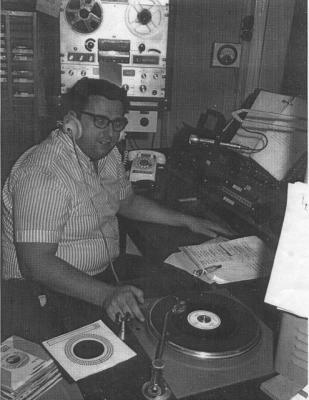 from Radio "KCOK" - Tulare, CA. 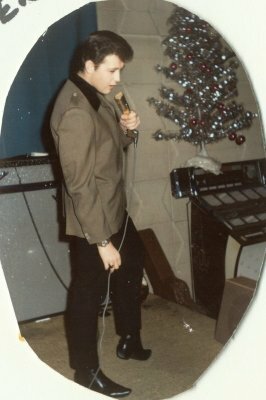 Many thanks to Ray Baradat of The Charades Band, for providing this photo.